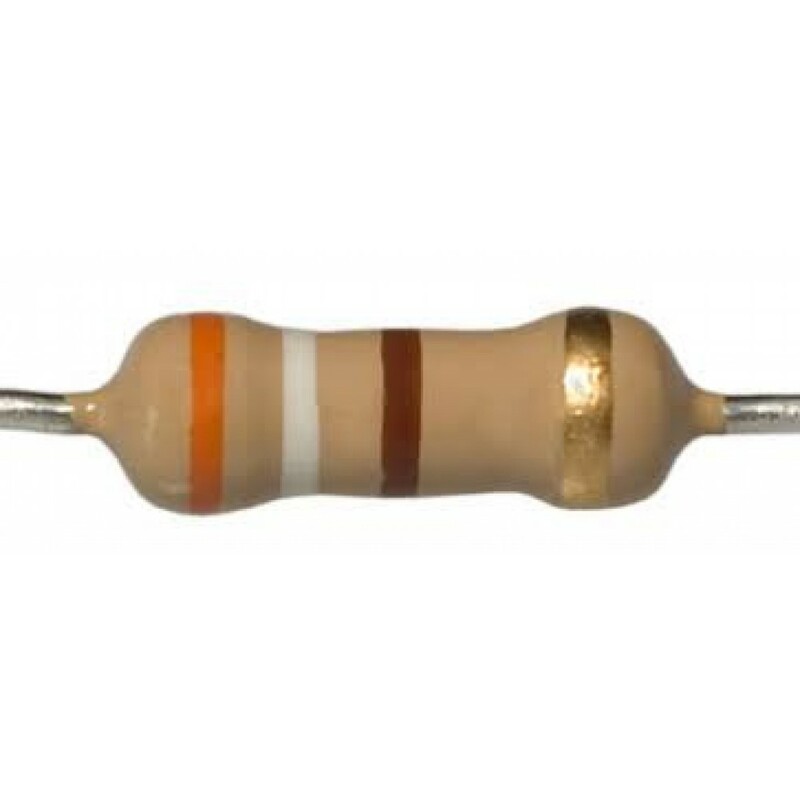 Carbon film resistors sutable for connecting in series with a single 2 volt or 3 volt LED to run it off a higher voltage supply. 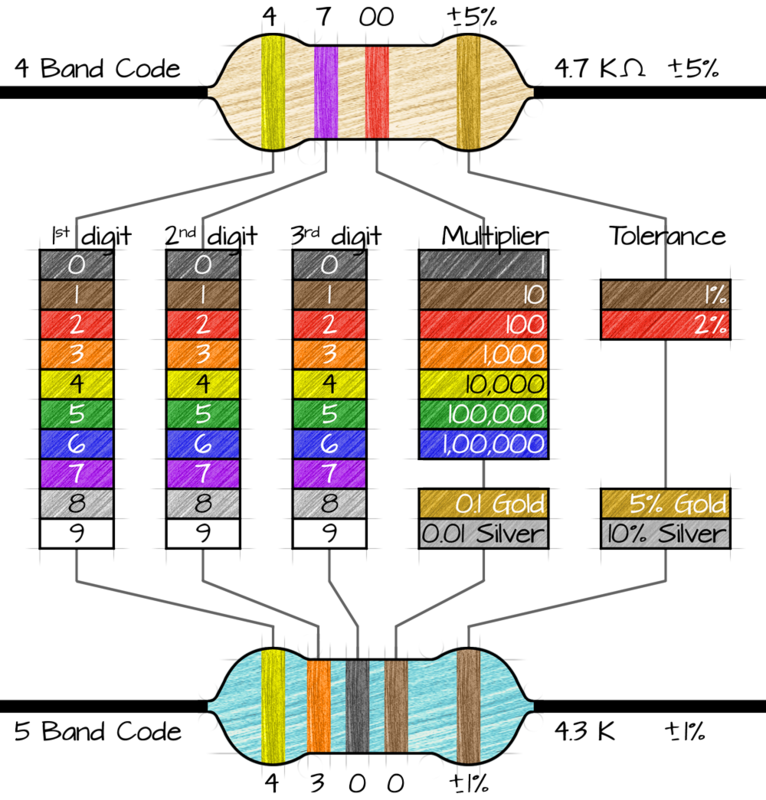 The resistors for the 3.3, 5, 6 and 9 Volt supply are 1/4 Watt 5% tolerance. The resistors for the 12 Volt supply are 1/2 Watt 1% tolerance.